Party planning is always fun. With coffee party invitations, you can start off right. 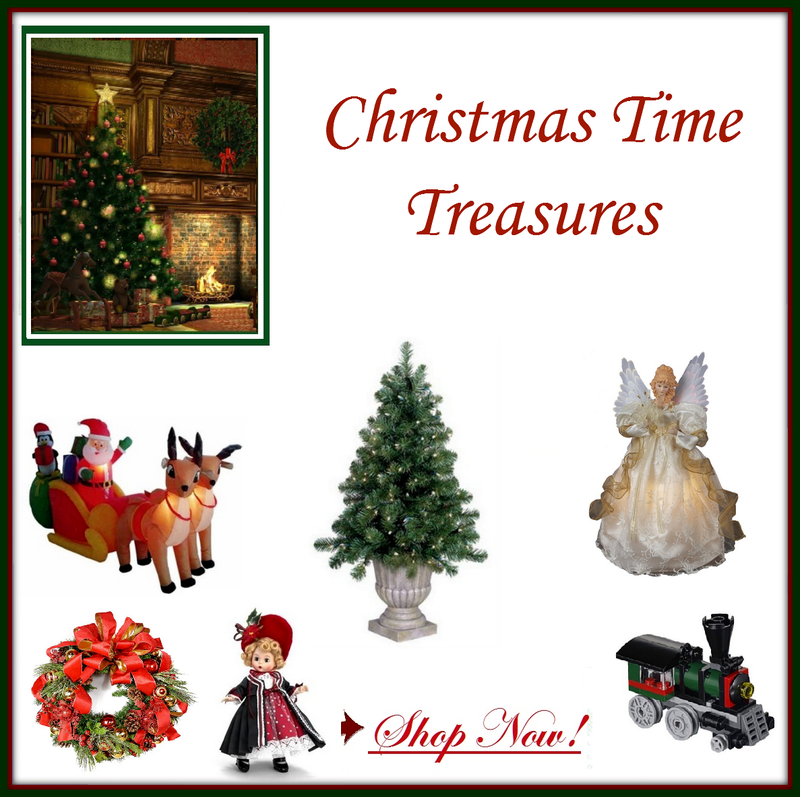 What a fun time you and your guests will have just getting together over a cup of coffee. The planning can the best part. So start with these invitations to get plenty of ideas. There are plenty of times when we just want to get together with friends for some conversation over a cup of coffee. It makes a great time to catchup with what’s been going on. This can also be a fun way for groups or committees to gather for planning purposes. A simple event like a coffee party works great. The idea of a coffee klatch maybe one from the past, but we can still enjoy them now. 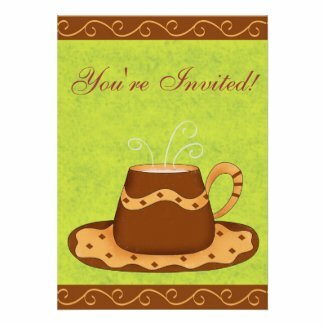 Retro coffee party invitations set a fun tone for your party. 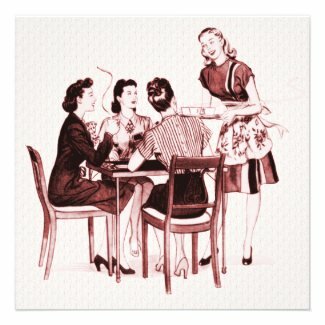 When you love coffee, any excuse will work to have a coffee party. It can be a birthday party, even an anniversary celebration. Even the fun of a coffee sampler can be an excuse. If you can, it’s fun to match your coffee party invitations to the theme of your event. But, that’s not always necessary. With each of the coffee party invitations featured here, you can customize them for even more details. If you can find just exactly what you want, try creating your own. It’s simple and easy with Zazzle’s invitations. Add your party details and you are set to go. Make sure to brew up the perfect cup of coffee for your guests. Add a menu of simple treats then relax and enjoy your party along with your guests. Everyone will have a great time. Who knows, this may turn out to be a regular event in your circle of friends and family.